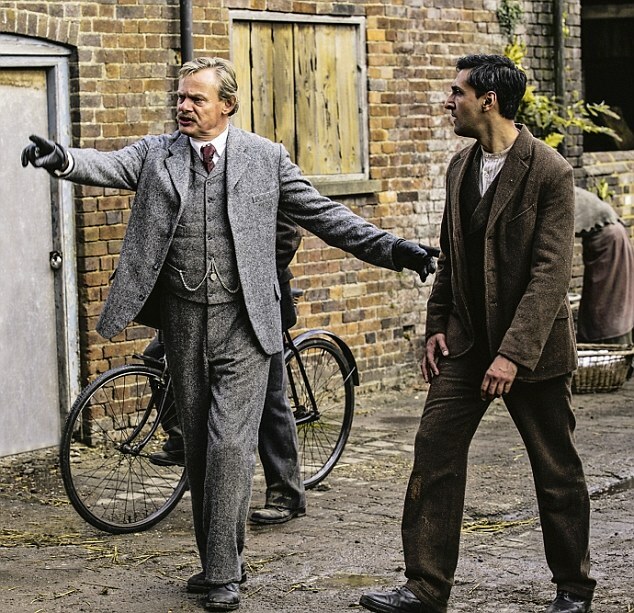 3 Reasons to Watch ‘Arthur & George’ starring Martin Clunes. That’s one of them. I really and truly can’t keep up. 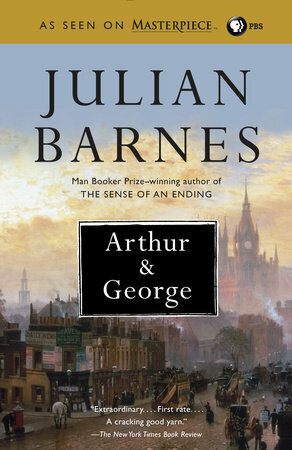 Why didn’t you tell me that Julian Barnes’ Arthur & George, a finalist for the 2007 Man Booker Prize, was coming down the line as a television series on Masterpiece? You know I’m addicted to the whole page to screen scene. Not very nice! Especially as the Arthur in Arthur and George is Sir Arthur Conan Doyle! And is being played by none other than Doc Martin’s Martin Clunes. Ironic, isn’t it? I hear they’re finally getting some new Doc Martin episodes —although right now they’re only on Acorn (Acorn?! 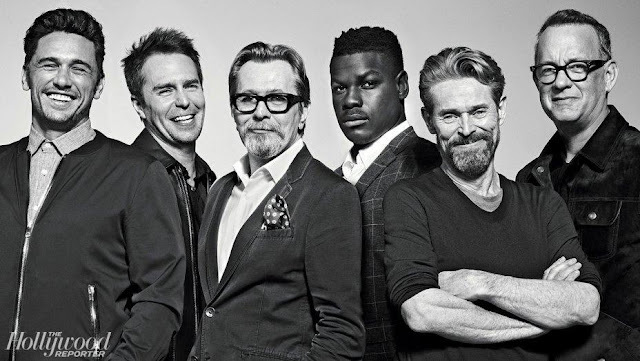 )— and now we’ve got a whole new show to clock? What a pleasure to see Martin Clunes smiling for a change! At 454 pages, the book is too long for this reader to finish by this Sunday’s air date but I will give my Nook sample a gander; the first 23 pages should give me a pretty good idea of whether to give the book a whirl. I already know I’ll love the show though, because 1) British telly 2) period drama 3) Martin Clunes. Will you be watching too? After suffering a personal tragedy, iconic author Sir Arthur Conan Doyle finds himself in a personal and professional slump. But that all changes when he is approached by George Edalji, an Anglo-Indian solicitor convicted of mystifying and brutally violent crimes. 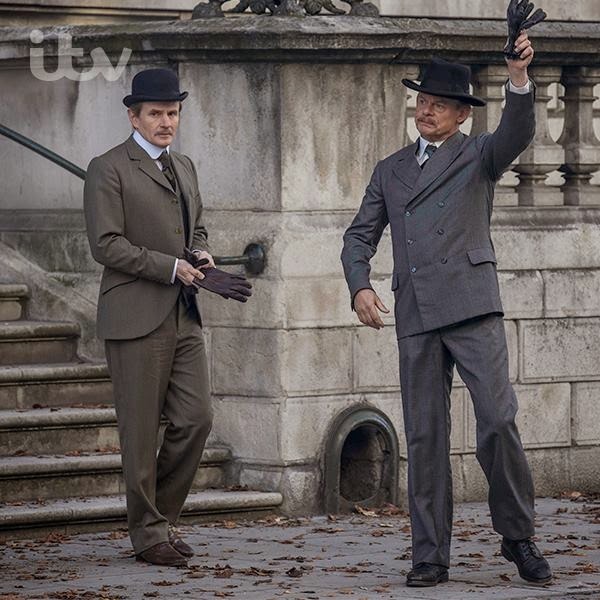 As Sir Arthur and his trusted secretary Woodie dig deeper into the case, it’s clear that all is not as it appears. But with his professional reputation inevitably linked to the investigation, will Sir Arthur be able to discover the truth? 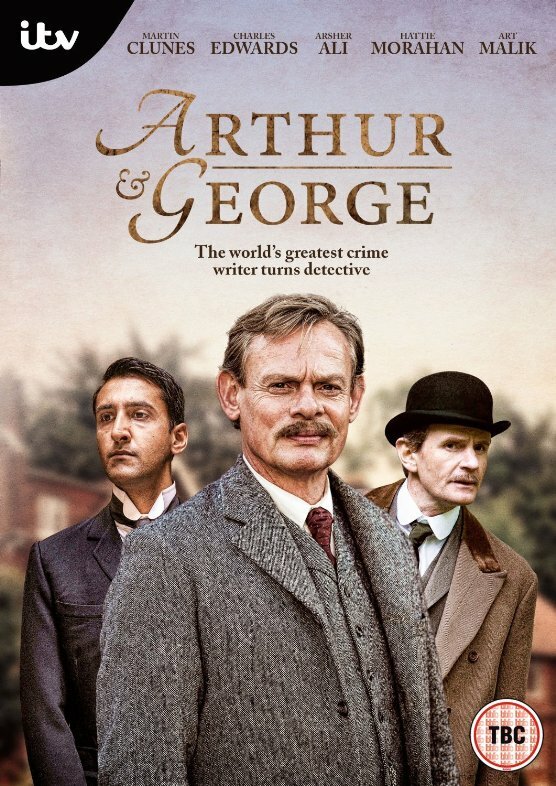 Based on the acclaimed novel by Julian Barnes, Arthur & George tells the real-life story of the case that inspired the famed author of Sherlock Holmes to put down his pen and turn detective. 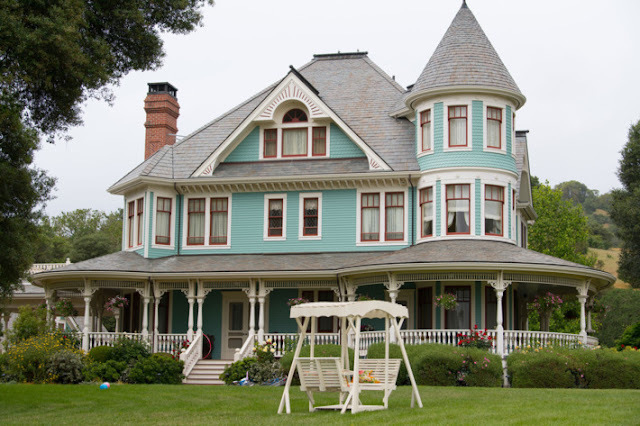 Starring Martin Clunes (Doc Martin) and Charles Edwards (Downton Abbey), the series airs Sunday nights at 8/7c starting September 6, 2015, on MASTERPIECE Mystery! on PBS. Watch the ABC trailer for Arthur & George below but my fellow Americans, ignore the dates and times and try not to be too distracted by the voice over. The A in this ABC stands not for American but for Australian which you should be able to suss out from the accent of the bloke doing the voice over. British Isles Friday hosted by Joy at Joy’s Book Blog. If you’re looking for one of my British-themed memoir pieces you might want to check out the State of Britain page at Sim Carter: Past Tense, Perfect/Imperfect. Or, I don’t know, maybe not. No pressure. Cool! I just set up my Tivo!